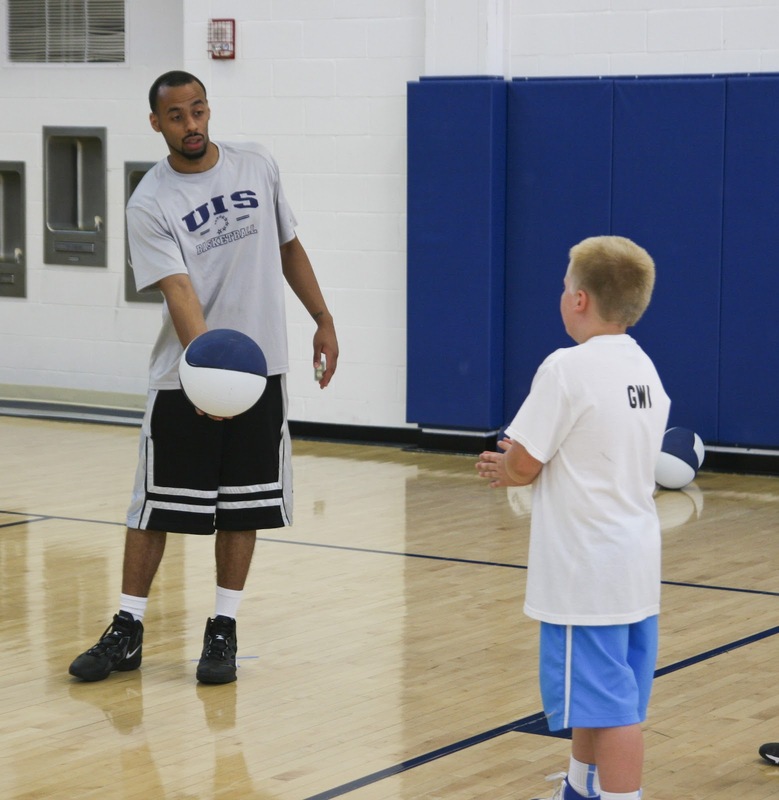 Summertime can still be a busy time for many people at UIS. Whether it’s using a ball or a computer or anything in between, we have a flurry of activity going on at our campus. Grade schoolers to high schoolers are invading our soccer fields and TRAC for soccer and basketball camps to sharpen their athletic skills from our coaches and players. We even have a camp put on by our computer science department for middle school-aged girls, called Girl Tech. Even though there is a lot of teaching and learning going on, I think the key ingredient is “fun”. Who says this is a time to just sit back and do nothing?